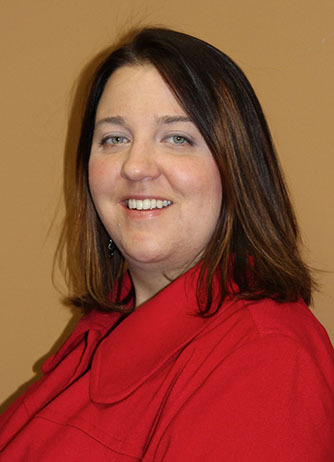 Beth is responsible for all human resource functions at Pathway Health and maintains the company’s goals and practices to be in alignment with business mission and vision statement. She has been instrumental in recruiting qualified consultants for interim and consulting services. Beth has experience in recruitment, employee relations, staff training, and supervisor coaching, and has a broad range of experience in staff development, onboard training, compensation, benefits and workers compensation. Prior to joining the Pathway Health Beth provided HR/Recruitment services for homecare companies.